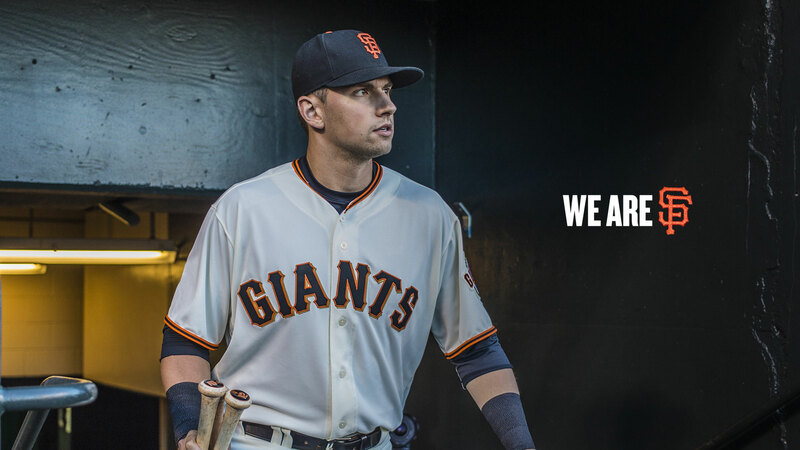 Show your Giants pride! 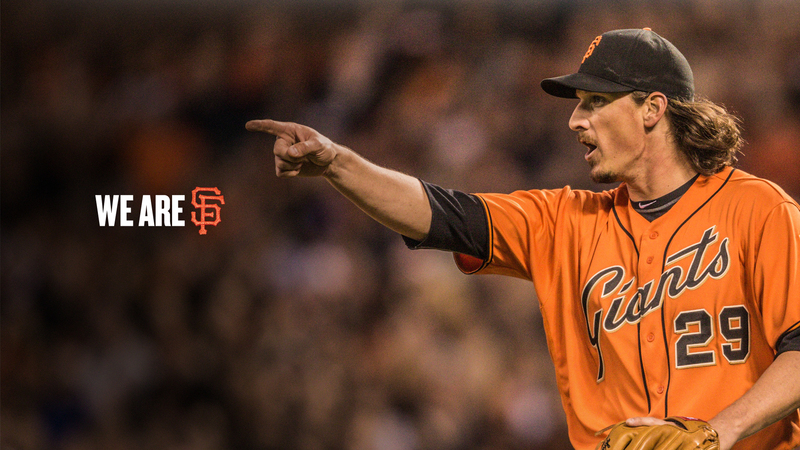 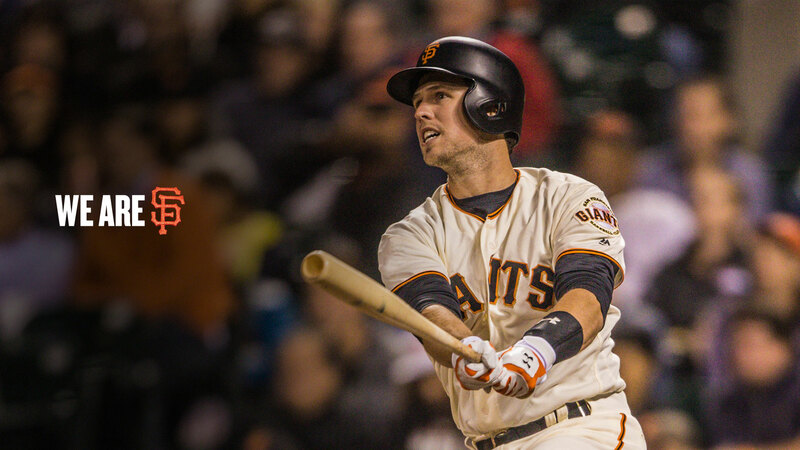 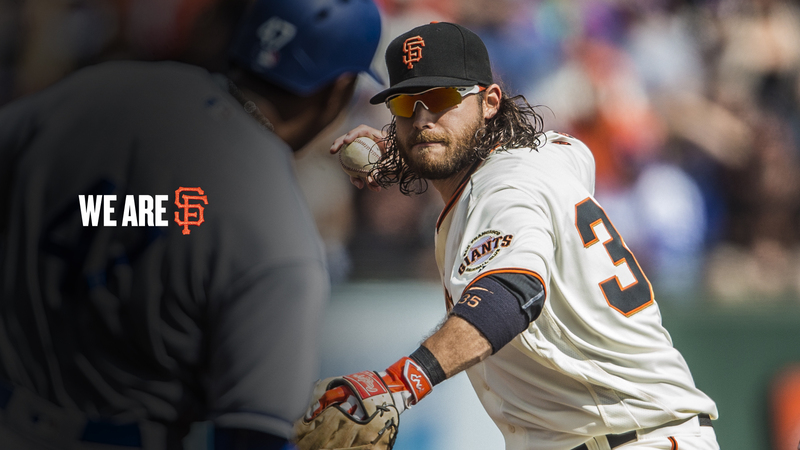 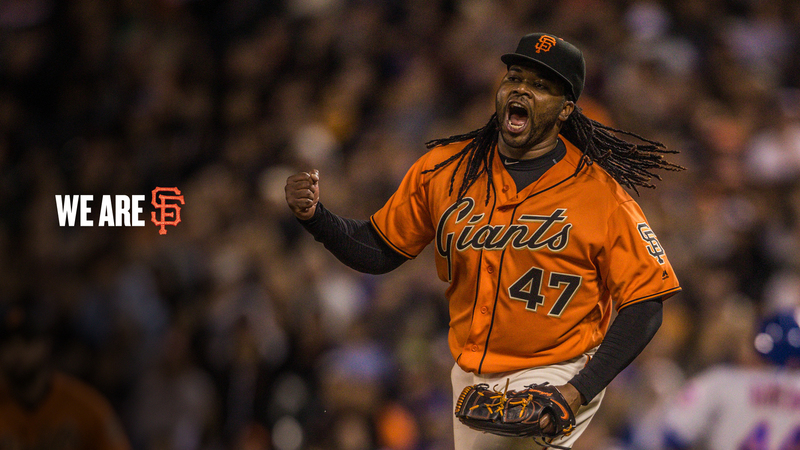 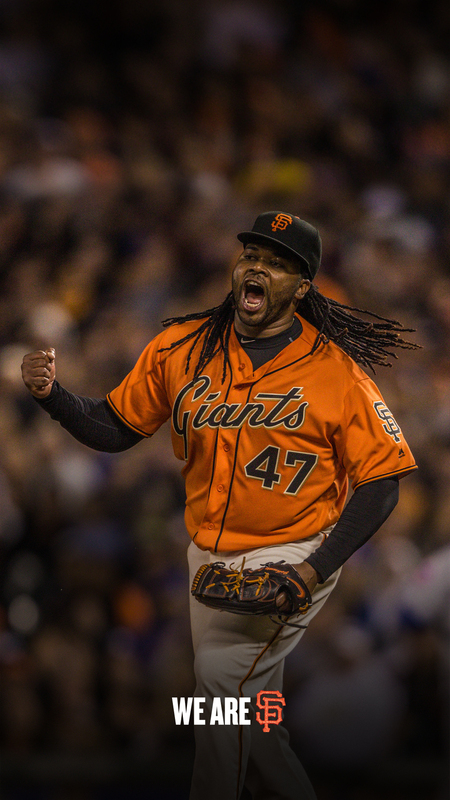 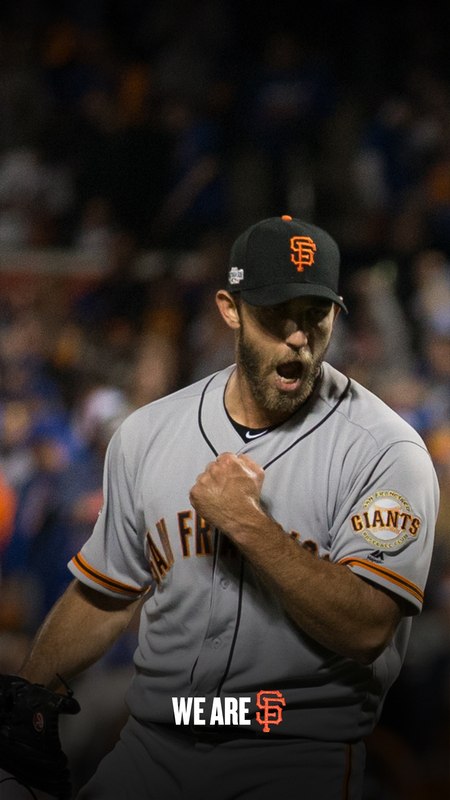 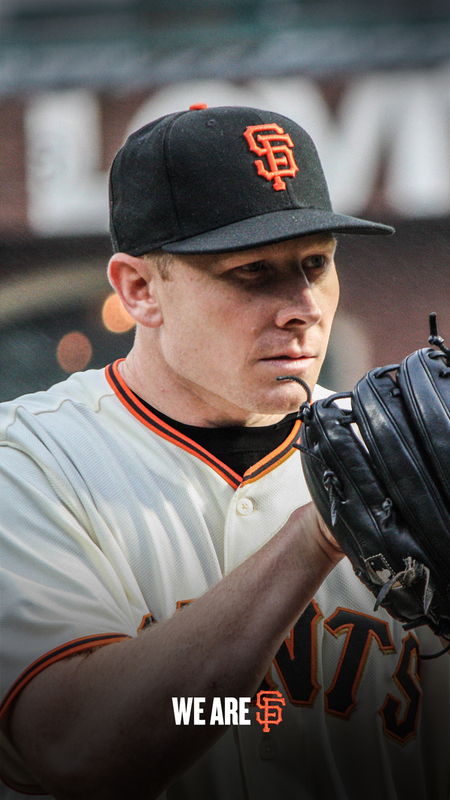 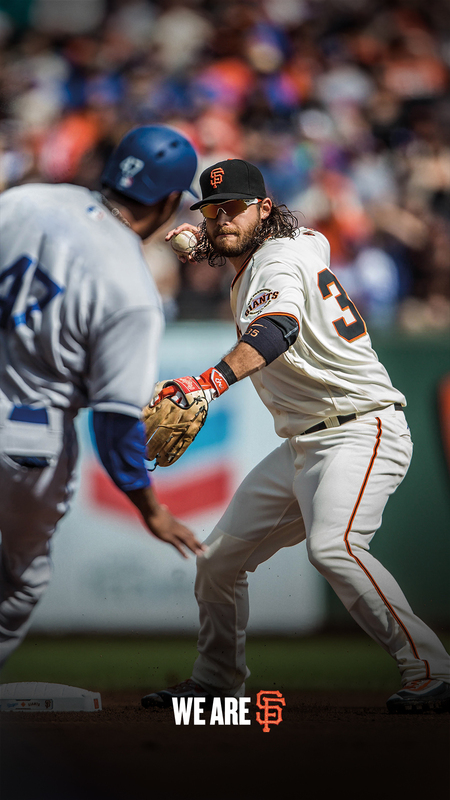 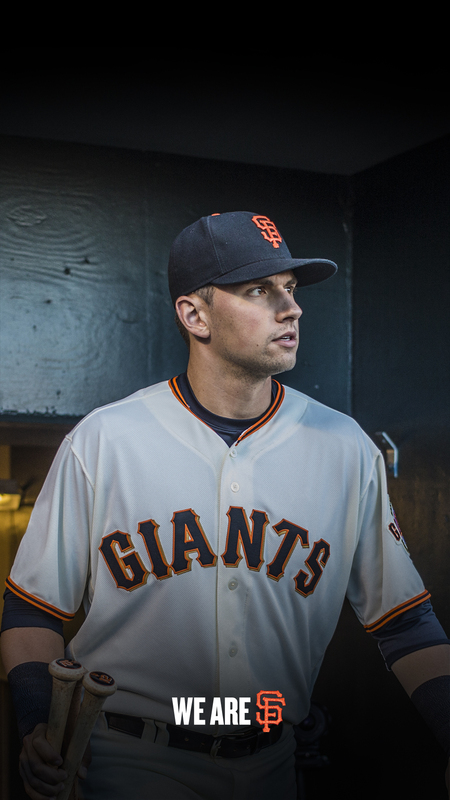 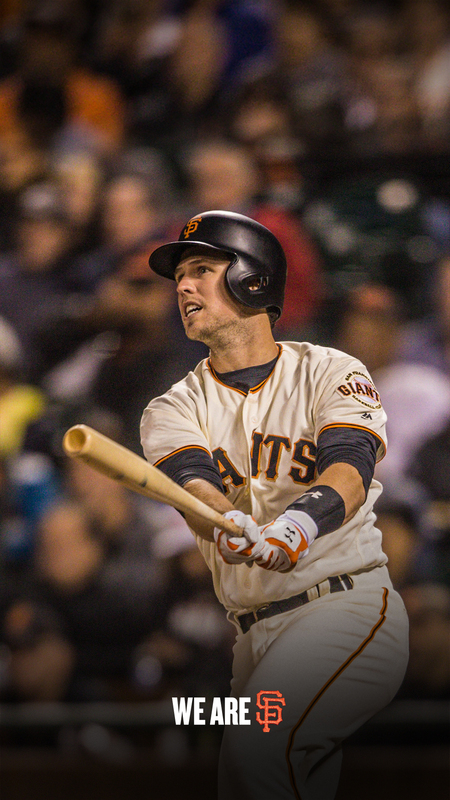 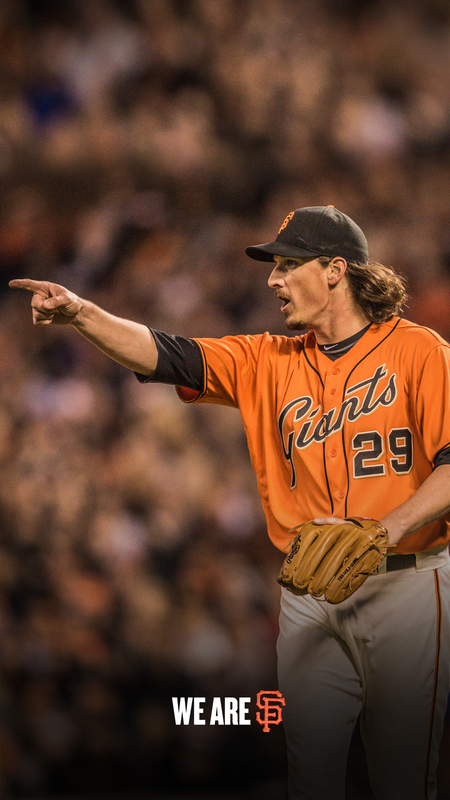 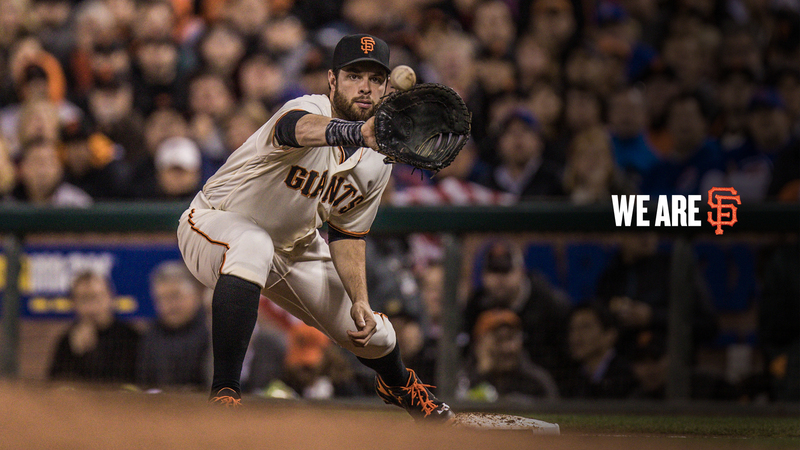 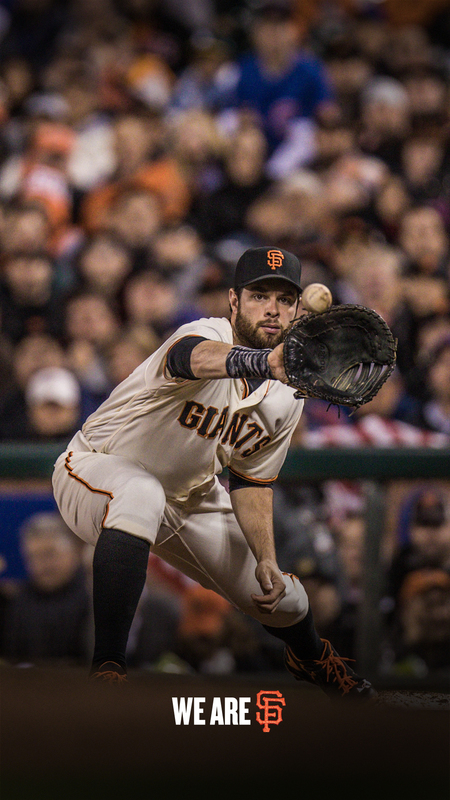 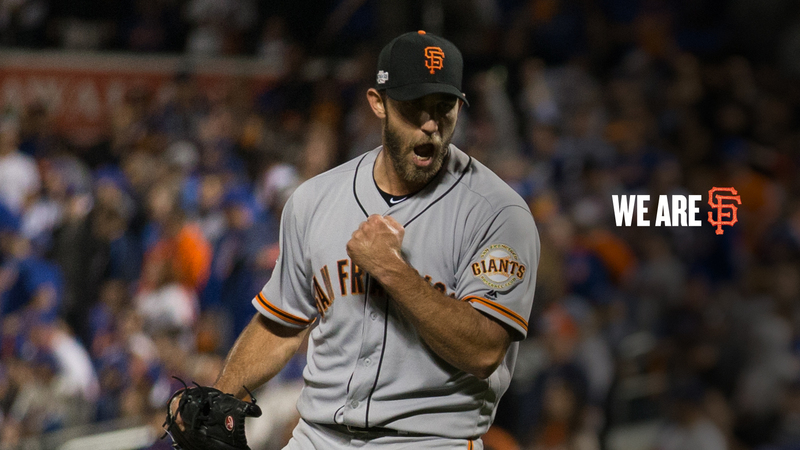 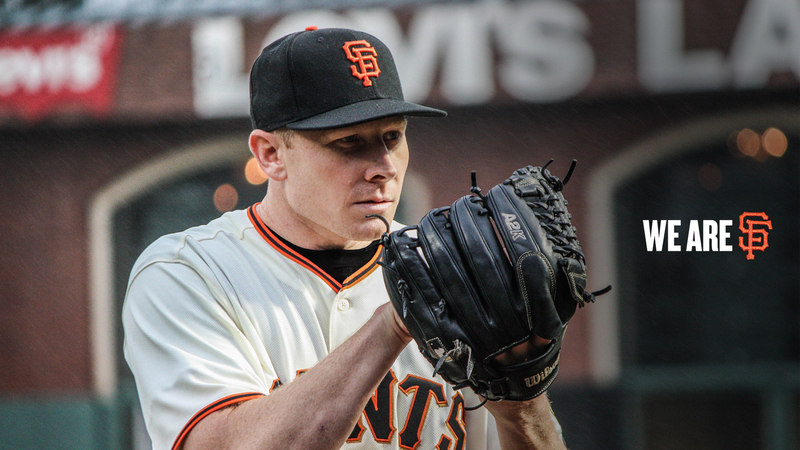 Install a Giants desktop wallpaper! 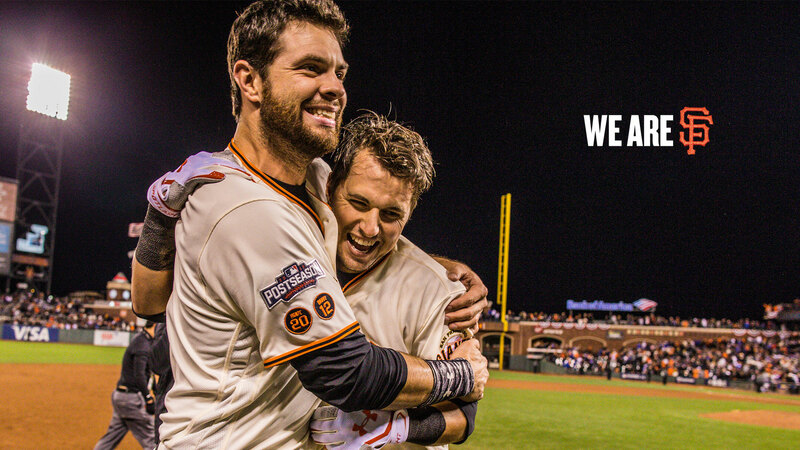 Click the "Download Now" button for the wallpaper you want to install. 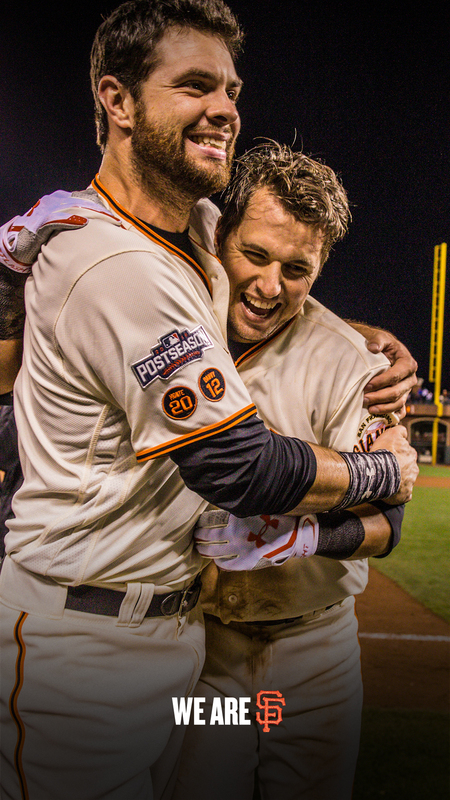 If on a mobile device, select "Set as Wallpaper"